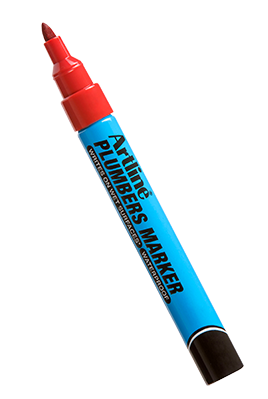 Artline Plumbers Markers are specially designed to write on wet surfaces, drying instantly. 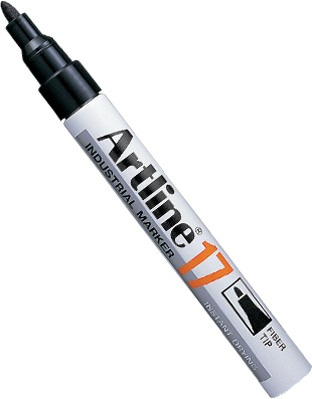 The ink stays waterproof after drying to ensure marks remain, making it ideal for marking on non-porous surfaces. 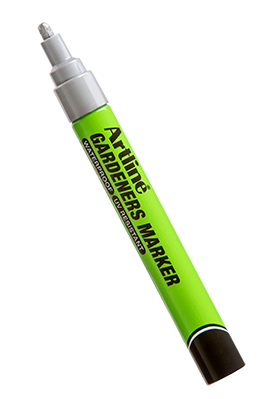 Ideal for Landscapers and nurseries thank to the waterproof ink, protecting your markings in wet environments. 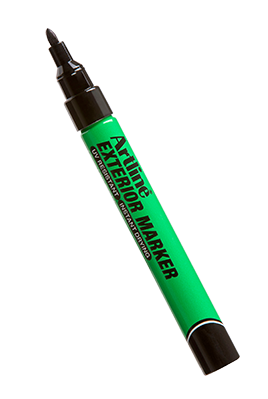 Plus, it is fade resistant meaning your markings are protected from the sun. 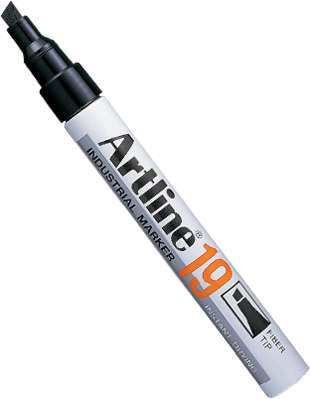 Ink of the Artline Exterior Marker is specially designed to be resistant to UV light, eliminating fade, and also dries instantly so won’t smudge in outdoor environments. It also stays waterproof after drying to ensure marks remain. 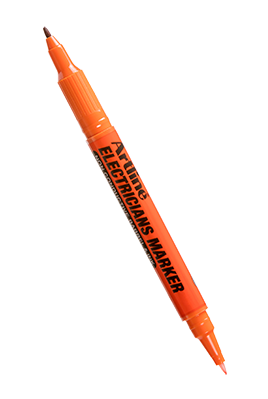 Designed to be used for most electrical marking jobs that to the non-conductive barrel which reduces the risk of electrocution. The Dual nib (double ended) design eliminates the need to carry multiple markers. Featuring a heavy duty, long lasting nib and instant drying ink, the Artline Concrete Marker is designed for coarse surfaces like brick and concrete. 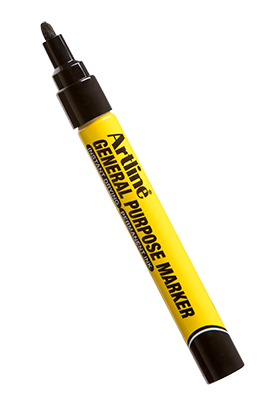 With the added benefit of waterproof ink, you can be assured your marking is protected. 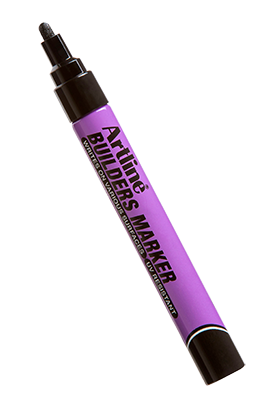 Designed with builders in mine, this marker is will endure rough surfaces, whilst being UV light resistant, meaning there is no risk of fading over time.